Every pregnancy, birth, and family are uniquely different. ​I greatly enjoy the uniqueness surrounded with birth. I am an educator and a doula! I became intrigued with learning about childbirth numerous years before my own pregnancies. However, it wasn’t until the birth of my own children when my passion and confidence for supporting families intensified. 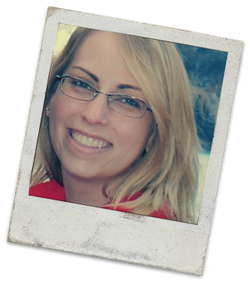 My personal birth journeys included the comforts of a Doula. The empowerment I was gifted with my own personal birth journeys gave me the confidence to further explore, educate, and support others embarking on their own birth adventure. 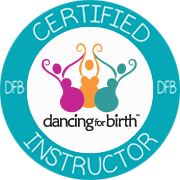 Certified Dancing For Birth class instructor. Certified DONA International Birth Doula. Empowered to support families embracing their birth at any trimester, in any outcome. Educated in Spinning Babies techniques. Associate of Science in Health Sciences. Besides the birthing world, I am a professional within higher education. I am a believer and advocate for education. Education brings awareness, confidence, and insight for making informed decisions. Possessing inner awareness of yourself and being knowledgeable about a journey you are traveling leads to empowerment and the strength to embrace and enjoy an experience, even an intense one. I trust in evidence based care and that every woman needs to choose the best and safest birth for her. As a Doula, my goal is to support your birthing decisions. I want you to feel empowered and informed so that you can embrace the birth experience you want and enjoy the birth journey you travel. I desire for you to feel empowered and supported while you embrace your pregnancy, birth, and navigate motherhood!